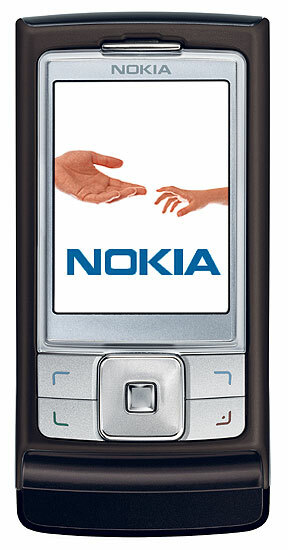 The Nokia 6270 was announced this morning at Nokia Connection 2005. The 6270 is a 2G version of the 6280 (also announced this morning). The feature set is slightly different, but still quite full: * 2 megapixel camera * Stereo speakers * Quad-band GSM * EDGE high-speed data * QVGA resolution display (320 x 240) The Nokia 6270 is expected to ship in the fourth quarter of this year at an estimated retail price of 300 EUR before subsidies or taxes. Two more images of the Nokia 6270 are available below.